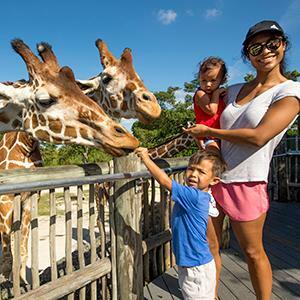 FREE ADMISSION TO ZOO MIAMI! November 9 - 11, enjoy free admission to Zoo Miami for all veteran, active, and reserves U.S. military personnel with the appropriate military ID. 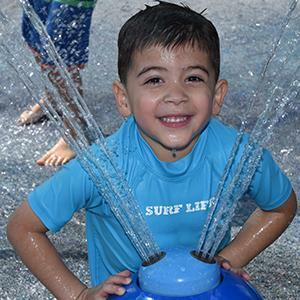 Plus, up to 6 accompanying family members will also receive 50% off general admission! * (Free or discounted tickets must be claimed at Zoo ticket booth, not online). 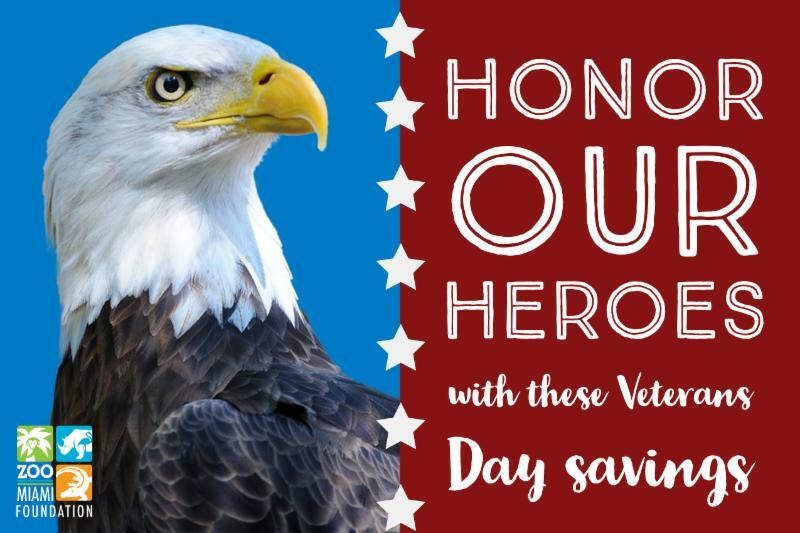 Celebrate our heroes with a gift that will honor them forever. November 9 - 16, receive 30% off an 8x8 custom brick in Zoo Miami's Walkway of the Wild. 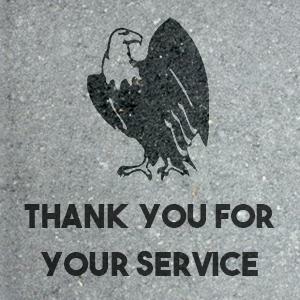 * Plus, add patriotic or military-themed artwork for free! Your brick will line the walkway of Florida: Mission Everglades at Zoo Miami. Become a Wildlife Guardian to honor our nation's guardians! 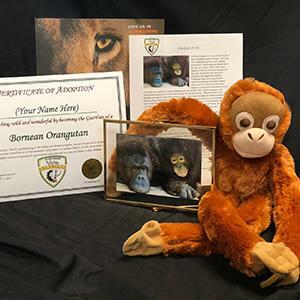 Purchase a Keeper Package to symbolically adopt an animal, and receive a digital Environmentalist Package for free! * (For digital package, be sure to provide recipient's name & email address in comment section). *Free and discounted tickets must be claimed and/or purchased at the ticket booths, not online.